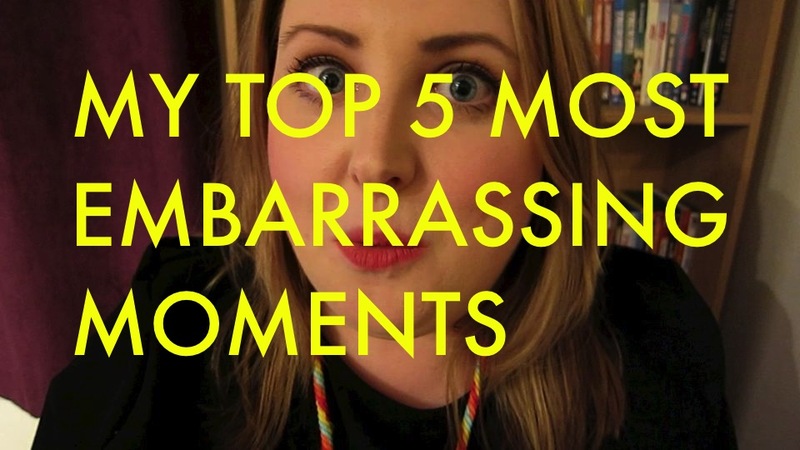 So the other night I decided to film a chatty Youtube video and for some reason the first thing that popped into my head was "let's share my most embarrassing moments". Why? Who knows. You can watched the video below if you want to hear the full stories, but if you can't be bothered then I've summed it up underneath…. 1. That time I had to spend a whole day at school with dog poo on my knee. 2. That time a bird shat in my mouth. 3. That time my trousers completely fell down on the street. 4. That time I threw up in my boyfriends dads car. 5. That time I was sick in my bed (at the age of 28).